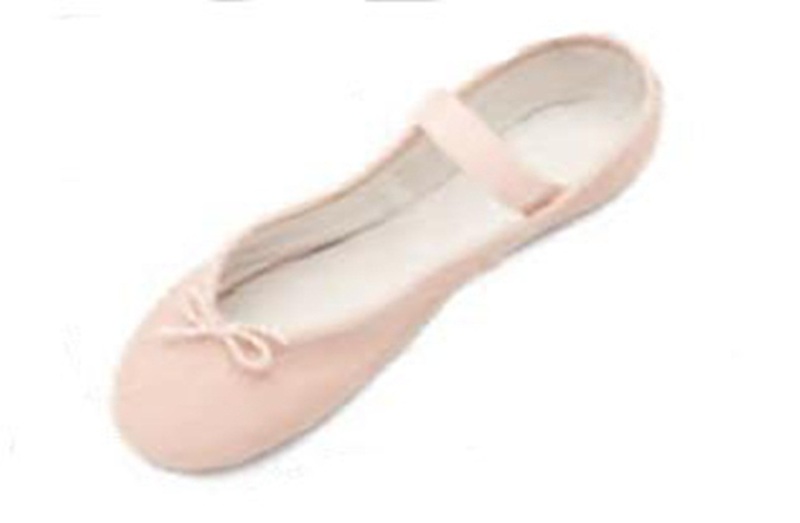 This is the ideal student ballet slipper featuring a full sole and elastic that is already attached over the instep. Has a strong, but flexible upper and cotton lining. Shoe fits same as street shoe size.